Can you believe the year is almost over? Time for another crazy busy December. 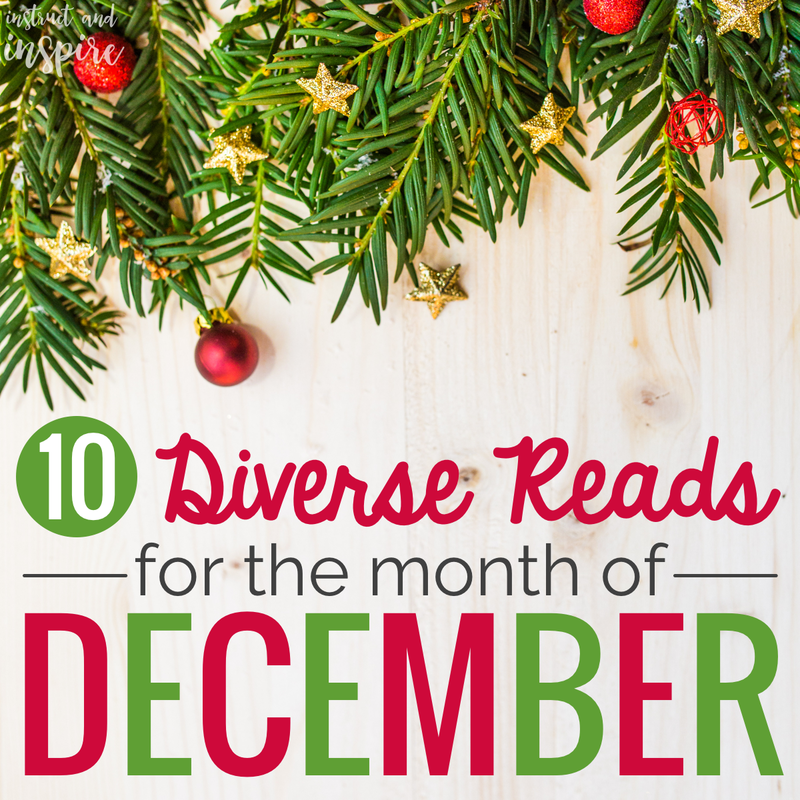 This week, I'm sharing 10 more diverse books to hopefully make your December instruction a little easier. 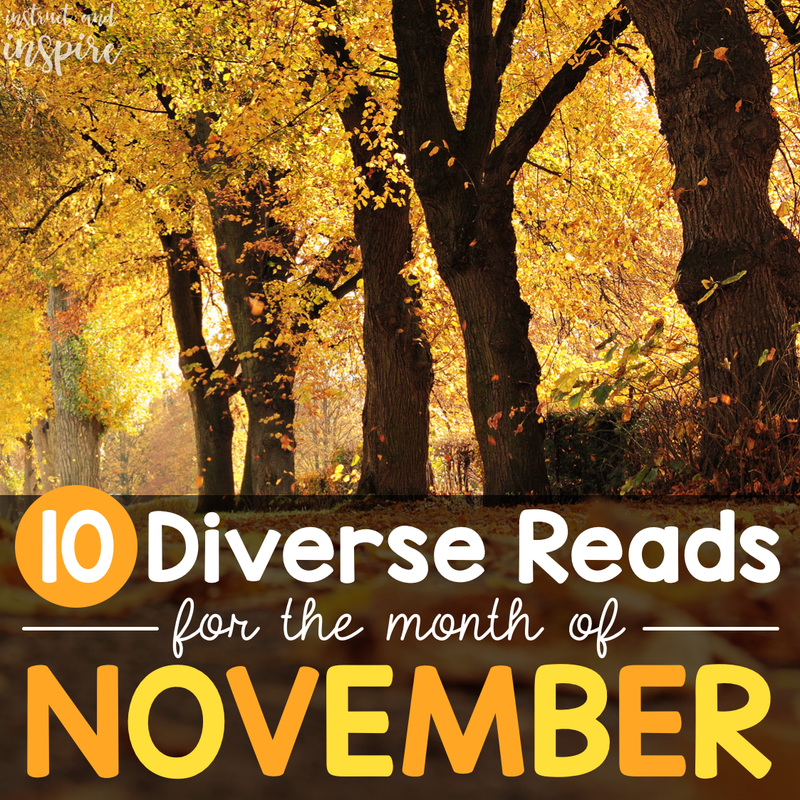 December is a great month to add some more diverse books to your classroom library. With all the different holidays that come up around this time of the year, it's the perfect time to learn about other cultures. For more ideas on how to incorporate world holidays into your curriculum, check out last week's post here. I've included a few different books for the holidays below, plus a bonus upcoming release that I am super excited for! 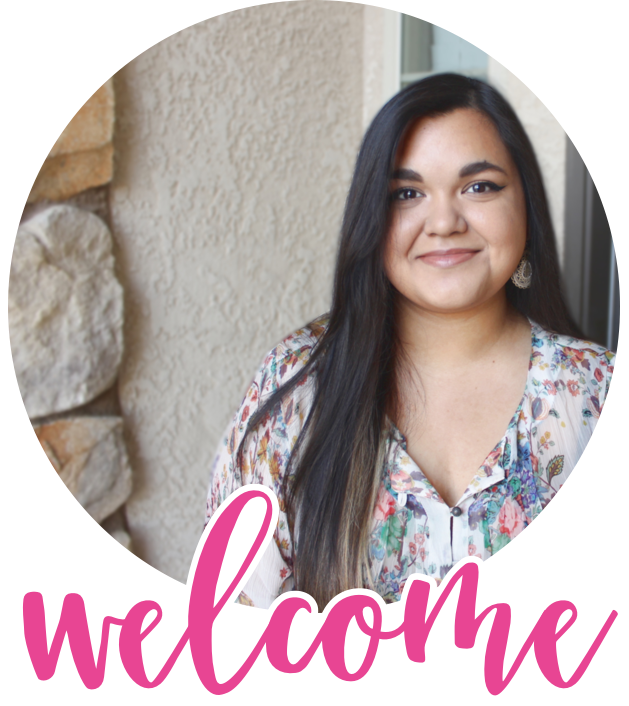 This season is also the perfect time to include diversity in our curriculum. One simple way to incorporate that is to teach students about different world celebrations. 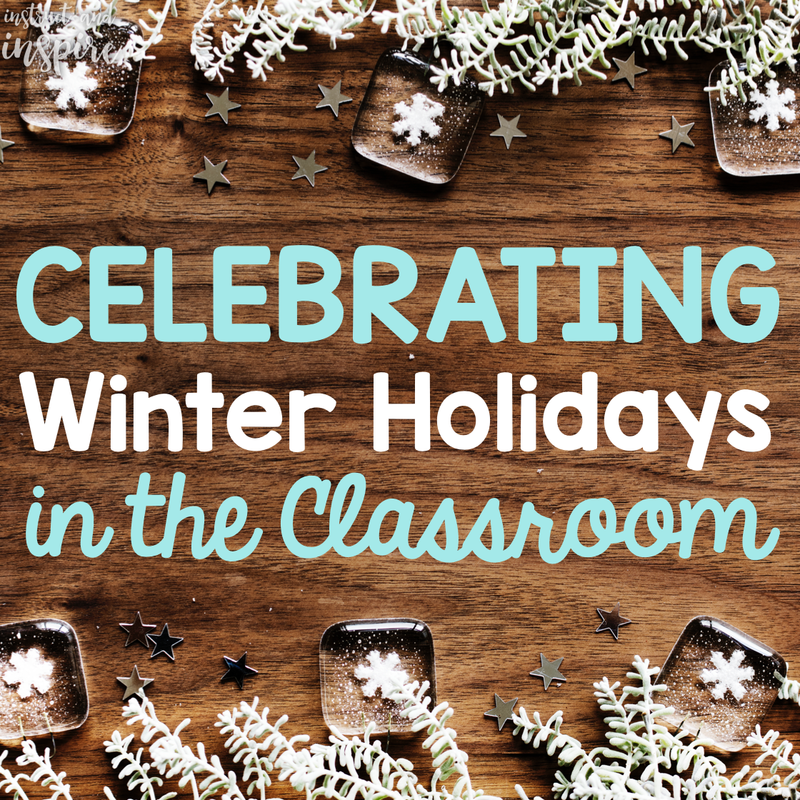 In this post, I'll be sharing a couple resources to help teach your students about winter holidays around the world.